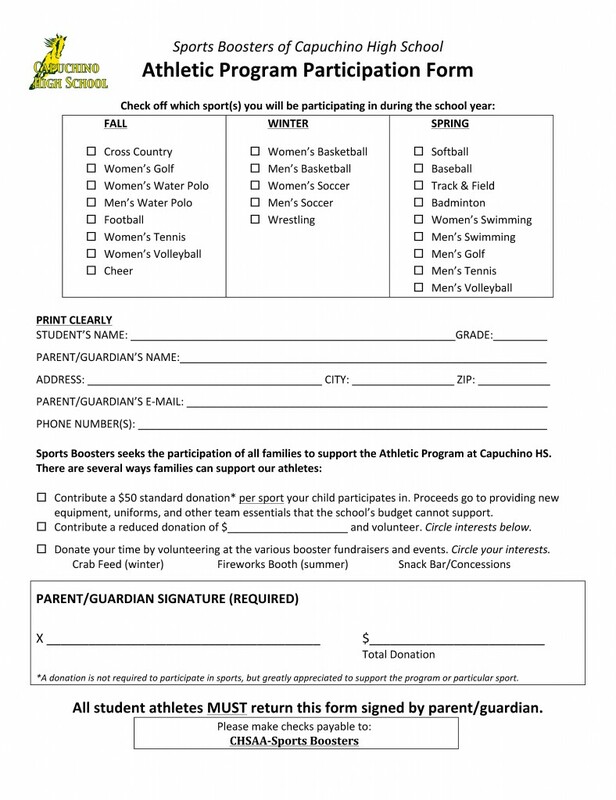 Sports Boosters seeks the participation of all families to support the Athletic Program at Capuchino HS. 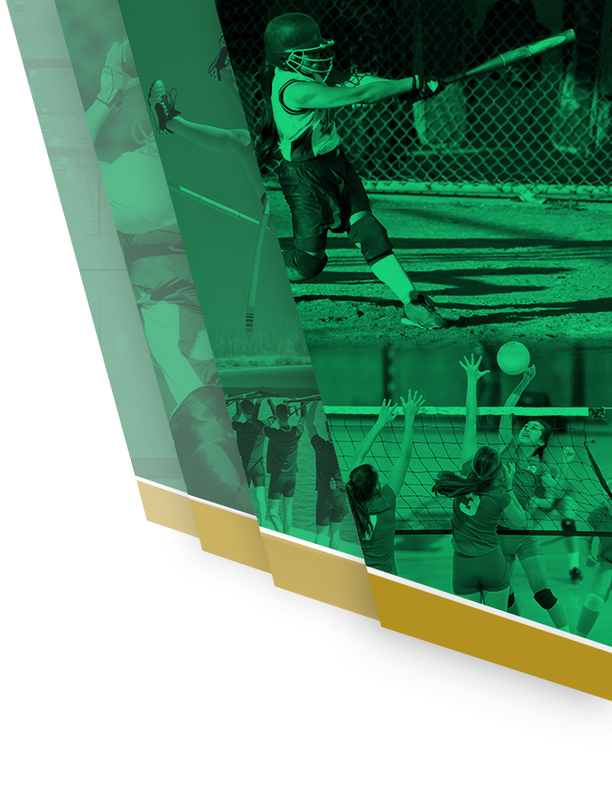 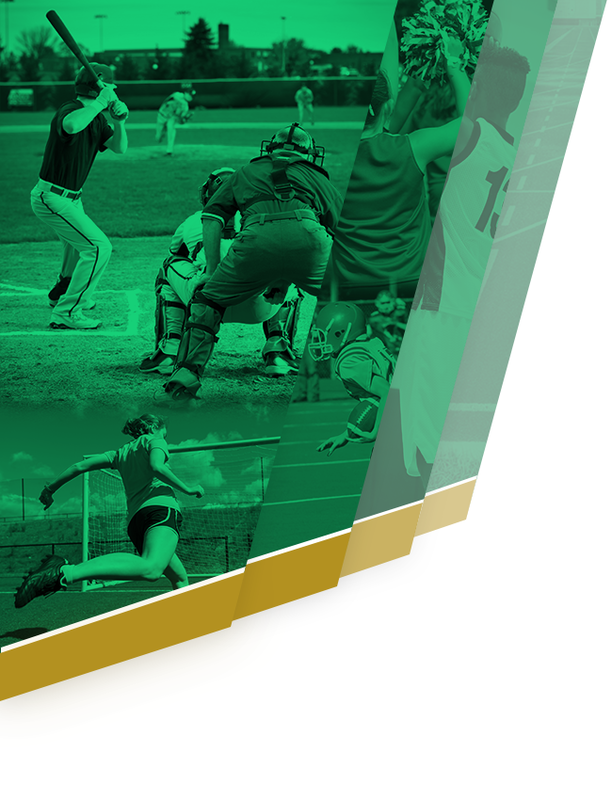 There are several ways families can support our athletes, including giving a donation to a specific sport, volunteering at school events, and volunteering at the Crab Feed and/or the Fireworks Booth. 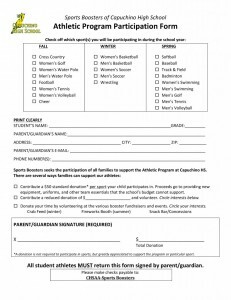 All students who play sports at Capuchino must turn in the Donation for Sports form given out by the coaches.